Welcome to KLewis Photography! Our goal is to capture fun, breathtaking, and inspirational images of one of life's most special days. We will artistically capture and create an array of images that will be enjoyed for many lifetimes. 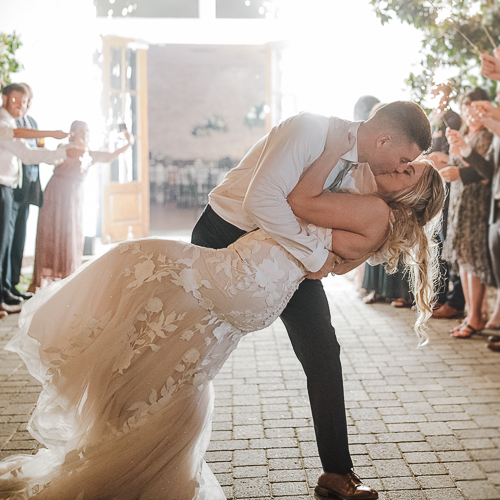 Each and every one of our weddings galleries are handcrafted to fit you and your significant other - your personality, your taste, your style, and your own uniqueness. We are based in Pensacola, Florida and specialize in destination weddings and travel worldwide.